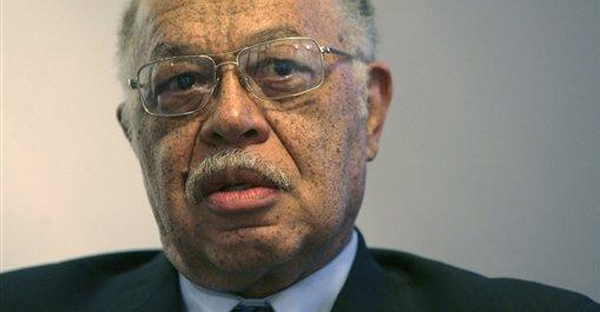 Kermit Gosnell, the late-term abortionist charged with eight counts of murder for allegedly snipping the spinal cords of newborns and overdosing one patient at his squalid Philadelphia abortion facility, has rejected a plea bargain agreement that would have spared him the death penalty if convicted. Jury selection began Monday and is expected to last a week and a half. Three jurors were selected on Monday, but a total of twelve jurors and 4-6 alternates are needed. This case involves three aspects that will make jury selection a difficult process including a possible death penalty, the hot button issue of abortion, and a lengthy duration of the trial. Already dozens of prospective jurors have been dismissed.